From someone whose done it! 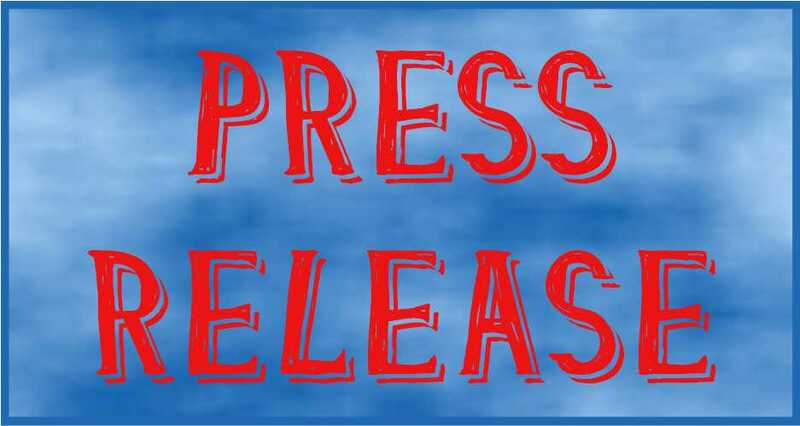 Are you new to book publishing? Not sure what steps to take to ensure that your book has a chance of being seen? Unfortunately there’s no magic bullet. It’s sheer hard work once you know what to do. After formatting your book you’re probably wondering how to make it visible. Yet long before you’ve created your book you need to have done your homework. What homework you ask? Just producing a book because you want to will not cut it. Uploading a book onto Createspace without any planning will lead to disaster. When you’ve created your book you need to look at the whole publishing process objectively. Book production after all is a business unless you just view it as a hobby. If you intend to make publishing your business then you’ll have to create tons of books. Very few authors have become overnight millionaires with one book! If you’ve a passion for what you do you’re more likely to stick with it. Publishing won’t feel like hard work or a chore because you’ll love what you do. Copy what’s already being done but do it better. You might say ‘but I want to be original’. Go ahead, but you might not get eyeballs on your book. So let’s not waste any more time over the pros and cons of publishing. As you go through the five strategies you will begin to see the common sense to implementing them. Before you do anything check out the top 100 Amazon bestsellers for fiction or non-fiction. There are many genres and sub-genres to explore. This is the largest database of books. If you’re going to discover what works this is the place where you need to do the necessary niche research. As an example colouring books for grown-ups peaked pre-Christmas 2015. 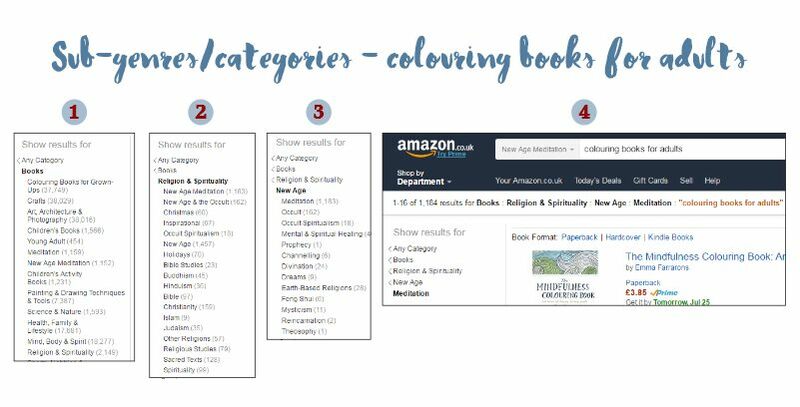 At one point the top hundred bestsellers had over 20+ adult colouring books. It covered a variety of subjects anything from florals, gardens and animals to patterns, fashion and celebrities. An offshoot of that was the production of colouring journals referred to as zero content books. These are mostly books containing blank pages with a small area to colour. If you’ve chosen children’s books look at the bestsellers on the first page. See the top twenty books. On 23rd July 2016 there were 10 Harry Potter books and one Harry Potter boxset. This reveals a surge in the story of Wizards. At this time it could be a skewed result as it’s the kids summer holidays. There’s no way you could beat the Harry Potter series but there are other books. David Walliams is hugely popular as is Tom Gates and Roald Dahl. Again these books have many reviews and are going to be hard to beat. The trick is to drill down into the sub-genres where there are fewer books. If there are thousands of books it’s going to be too competitive. If it’s under 500 then the competition will be a lot lower and more accessible. A competitor’s book should ideally have few reviews which may help you to outrank theirs assuming you follow the five strategies. 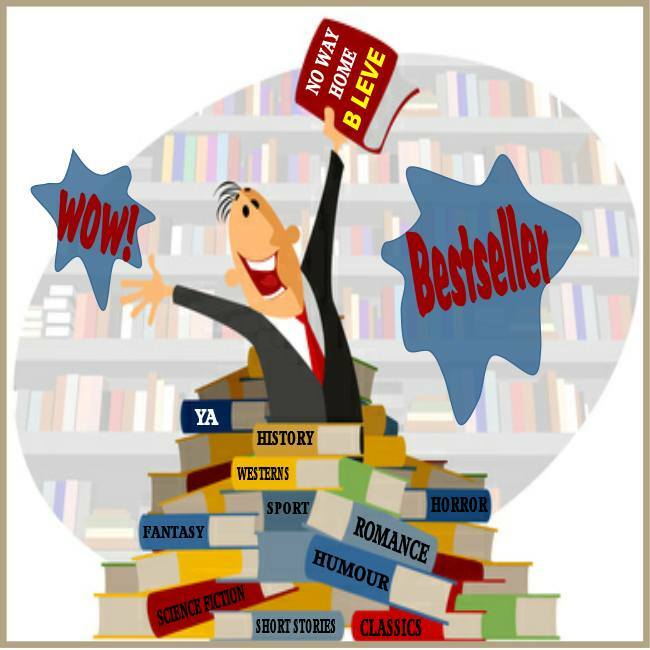 You’re only looking for the books in the top 100 bestsellers in any genre. Your aim is to find books that have entered the bestsellers market with very few reviews. Explore genres and their themes. Once you’ve found a book model it. As you research your genres take screenshots of the books and put them into a folder. Collect information on the book’s cover, title, number of pages, size of book, description, ranking in different categories. By compiling this information you will begin to familiarise yourself with the popular topics and current themes. 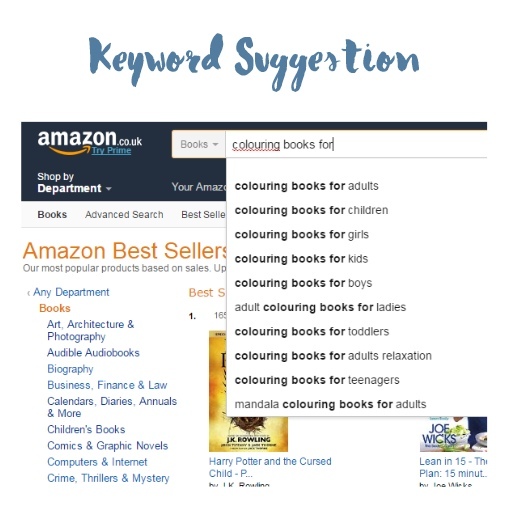 You can search on keywords which will show you what other people are searching for. This can be very helpful when deciding what genre to compete in. This technique is better for non-fiction books but can also work for fiction. 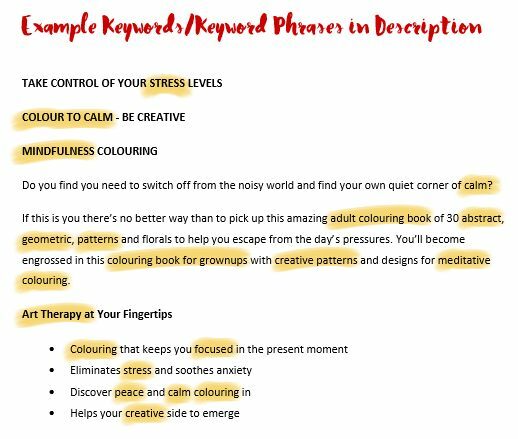 In the example above the keyword beginning with colouring comes up with keyword suggestions. The first in the list is most popular and a frequently searched for keyword phrase. Choose another category and drill down to the sub-genres. You can see how many books are printed to the right of the category in brackets. When you get to the smaller numbers you have an opportunity to compete with the bestsellers. 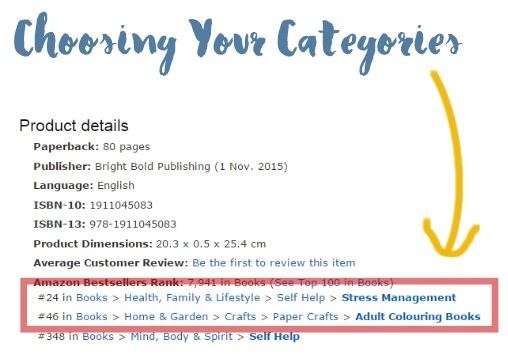 Once in the bestsellers you can start moving your book into other categories and testing the market. Check out the authors you’ve selected to model and take note of which categories they’ve placed their books in. You’ll find this under Product Details. You can then send an email to Createspace asking them to put your books in to those categories. You are only allowed two categories. Putting together a series is self-explanatory you’ll produce more than one book and set it up so that the covers appear to be part of a series. It’s a good idea to publish them all at the same time. This may contribute to getting you into the bestsellers. Check out descriptions your competitors are writing for their books. It’s best to find several keywords/keyword phrases that you can scatter in your text. Use them wisely so that it reads naturally. They should be in your heading, subheadings and text paragraphs. It’s really important to copy/model book covers that are already doing well in a genre. Customers’ do expect to see similar styles within their chosen genres. So to produce something totally out of character may not work. Covers do trend in genres. What’s fashionable today might not be the case next year. So pay particular attention to the current bestseller covers. Use them as templates and adjust them slightly to produce your own brand. There are no miracles to becoming a bestseller. Here’s a reminder of the 5 strategies that may help you reach bestseller status for the short term only. 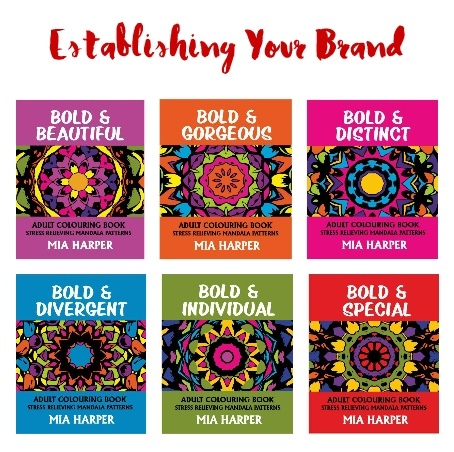 Whilst the above strategies worked for Mia Harper’s books there are no guarantees they’ll work for you. However, with the right amount of research and work it could help boost your book rankings. This is not the end of your book journey though. Once you’ve achieved getting bestseller status the hard work really begins. A bestseller is unsustainable without heavy promotion and plenty of reviews. Finally, once your book drops out of the Amazon bestsellers a way to keep earning royalties is to produce more books as well as selling them on other platforms. If you’re just starting out I hope you found these strategies useful. If you’re already producing books do you use the 5 basic strategies outlined above? It would be great to hear what other strategies you’re using to get your books into Amazon’s Bestsellers. 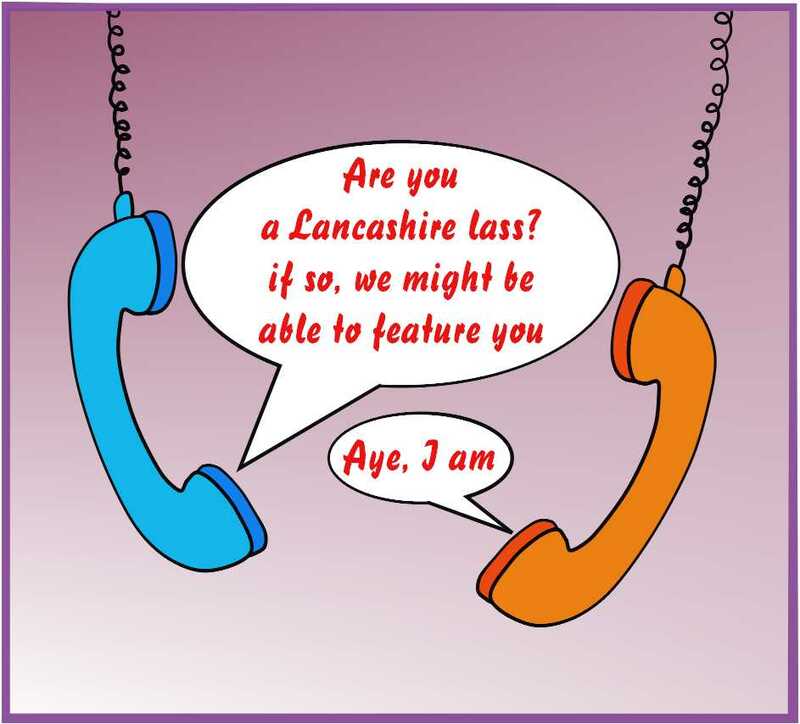 lass – if so, we might be able to feature you.’ I immediately replied with ‘Aye I am indeed from Lancashire!